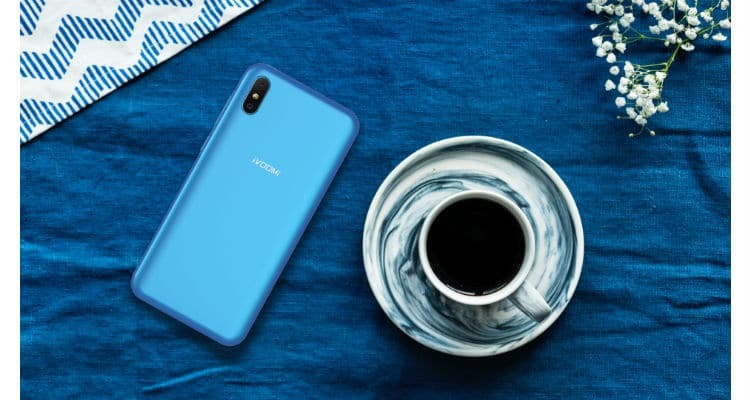 iVOOMi announced the launch of an all-new colour variant of its recently launched smartphone – i2 Lite. The new Neptune Blue variant is exclusively available for purchase on Flipkart starting 24 July 2018. The device brings a combination of features that allows one to have an uninterrupted experience and is therefore launched with the tagline – #StayUninterrupted. Sporting a vertical dual camera setup on the back, the feature-rich smartphone is incredulously priced at Rs. 6,499. The curved design of the smartphone accentuates the 5.45-inch HD+ Full View display with 18:9 ratio that provides an uninterrupted viewing experience to the users. The 1440*720p resolution is bright and offers great colour reproduction. As for its optics, the i2 Lite sports a 13MP + 2MP dual rear camera with soft flash featuring a Sony Sensor with 5P Largan Lens and an 8 MP selfie camera with 4P Samsung Largan Lens. Backed by a powerful 4000mAh battery with 2A fast charge, the i2 Lite is intended to provide uninterrupted power to the user to use the smartphone without having to think about battery drain. Another key feature of the i2 Lite is the support for screen mirroring on Laptops. Powered by a 1.5 GHz Quad-Core 6739 processor, the i2 Lite runs on Android Oreo 8.1 and comes with support for Dual 4G VoLTE. It also features facial recognition software to unlock the device via the phone’s front-facing camera. The smartphone is packed with 2GB RAM + 16GB ROM expandable up to 128GB via a Micro SD card. Apart from the support for Dual 4G VoLTE connectivity, the smartphone has other connectivity options such as Wi-Fi 802.11 b/g/n, Bluetooth 4.0, GPS, 3.5mm audio jack and Micro-USB with OTG Support. iVOOMi i2 Lite Neptune Blue variant goes live exclusively on Flipkart 0 out of 5 based on 0 ratings. 0 user reviews.